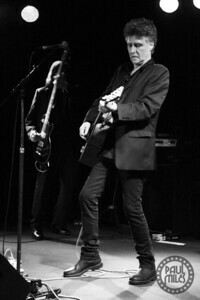 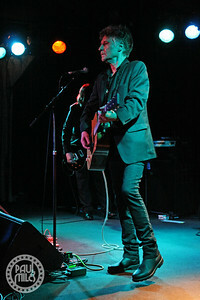 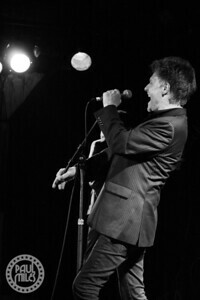 For the first time in Australia, English musician John Waite played Melbourne's Corner Hotel on Easter Sunday 1 April 2018. 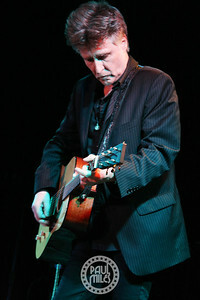 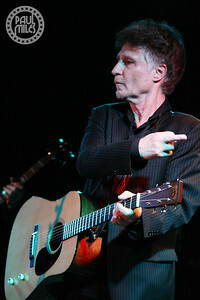 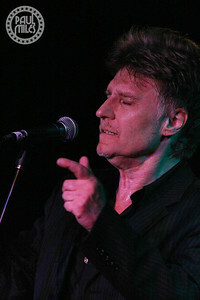 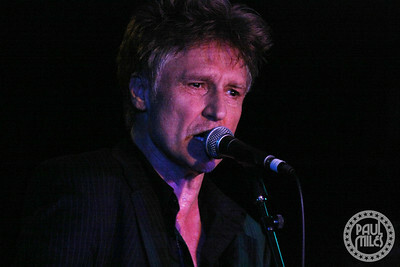 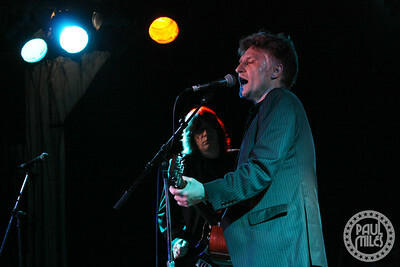 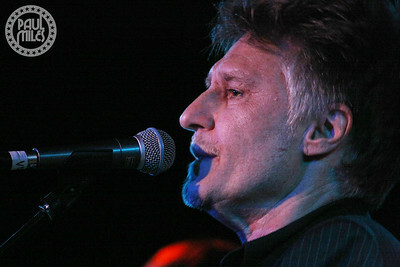 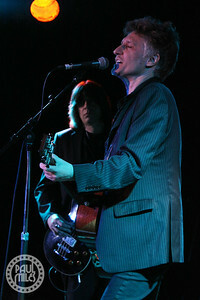 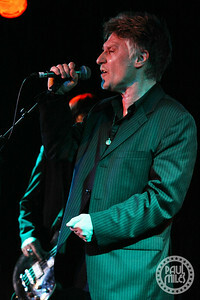 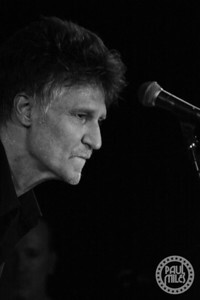 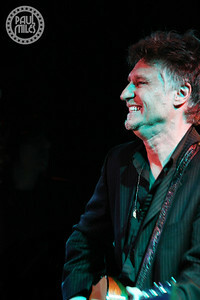 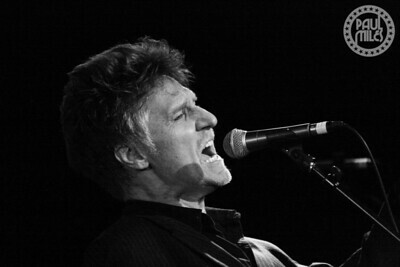 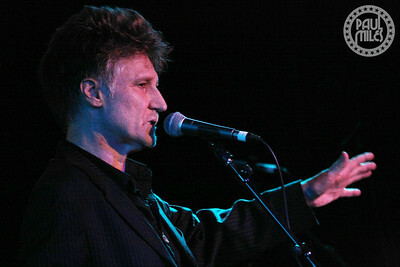 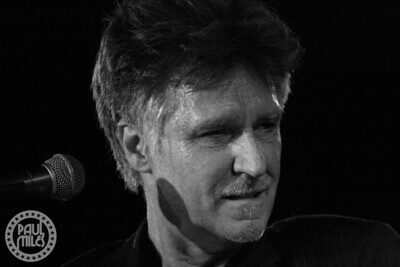 The night was billed as An Acoustic-Electric Evening with John Waite on his Wooden Heart 40th Anniversary Tour. 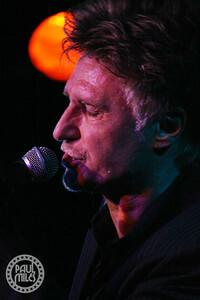 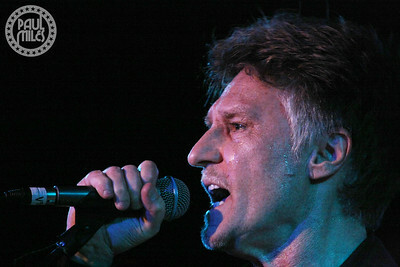 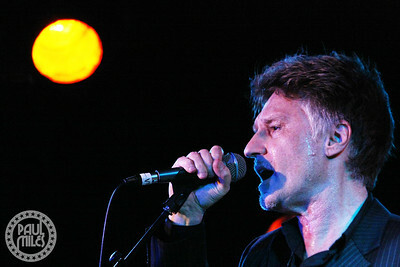 The sixty-five-year-old performed songs from his time as lead singer and bassist in British rock band The Babys (Isn't It Time, Everytime I Think of You) in the late-'70s, and from his supergroup Bad English (When I See You Smile) that he fronted between '87 and '91, plus solo hits like Missing You and Change. 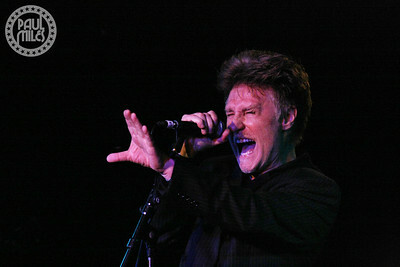 He closed his set with a cover of Led Zeppelin's Whole Lotta Love.